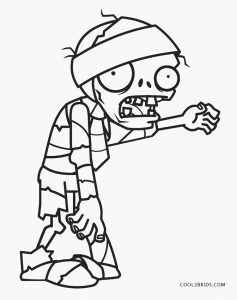 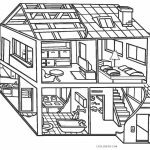 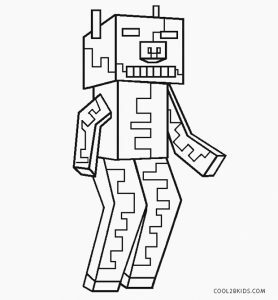 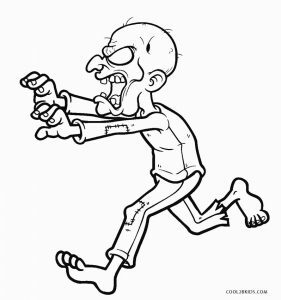 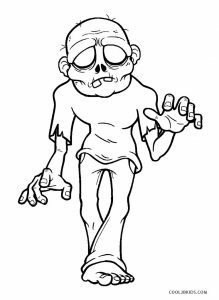 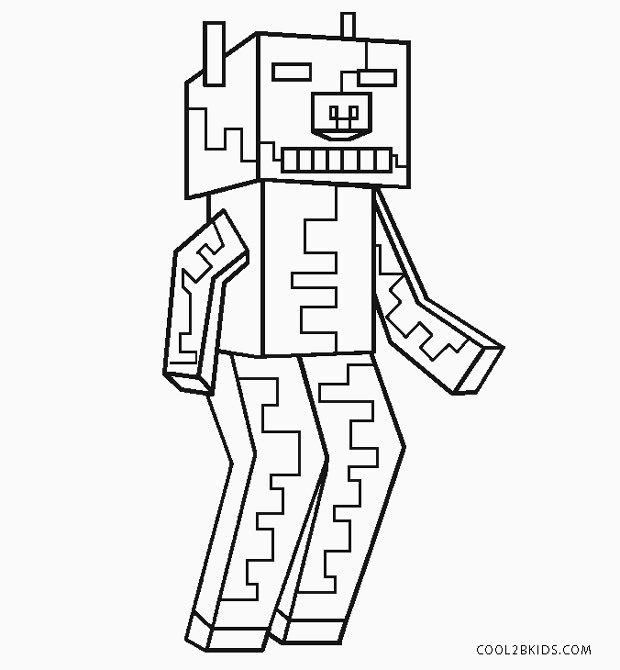 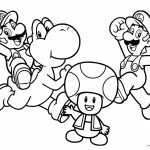 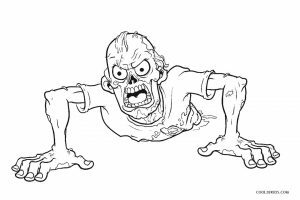 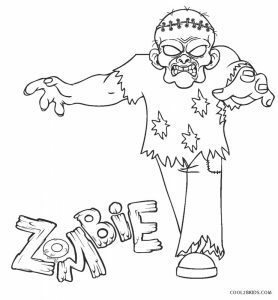 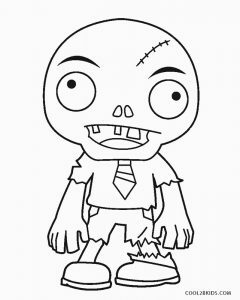 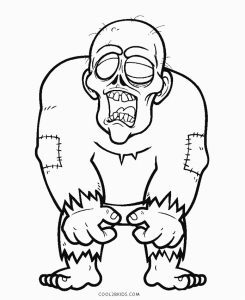 Zombies of various shapes and sizes have been depicted in the free and printable set of coloring pages. The torn dresses and stitched faces would make little ones go “eek”! 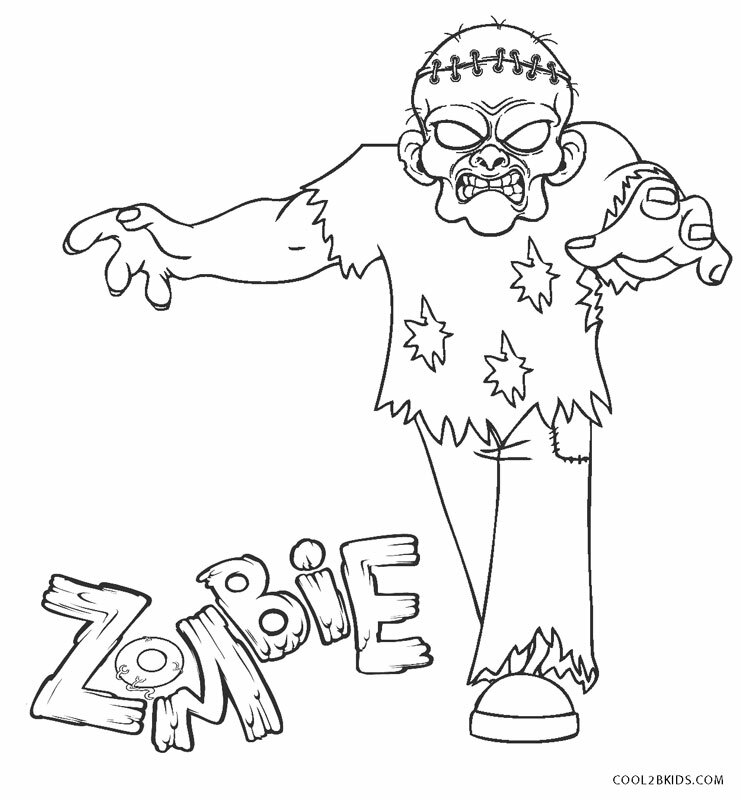 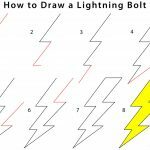 Kids can use a combination of dark colors to make the pages look dark and gory. 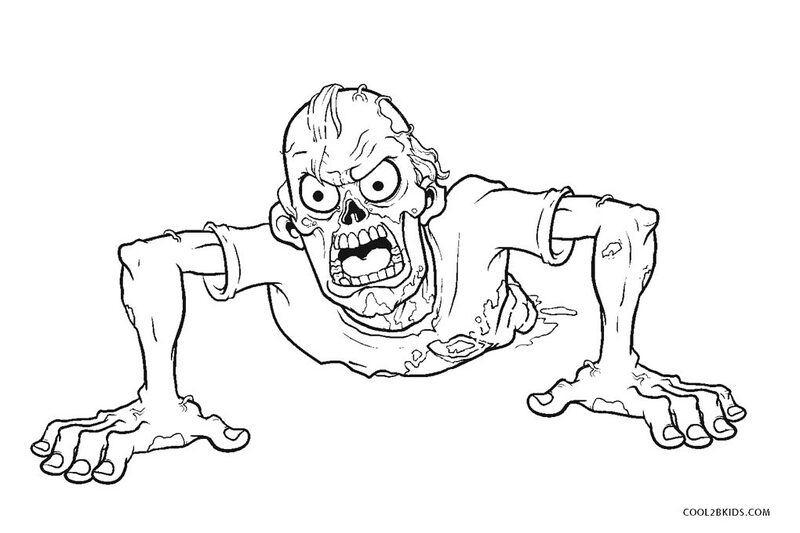 Think of bloodstained dresses. 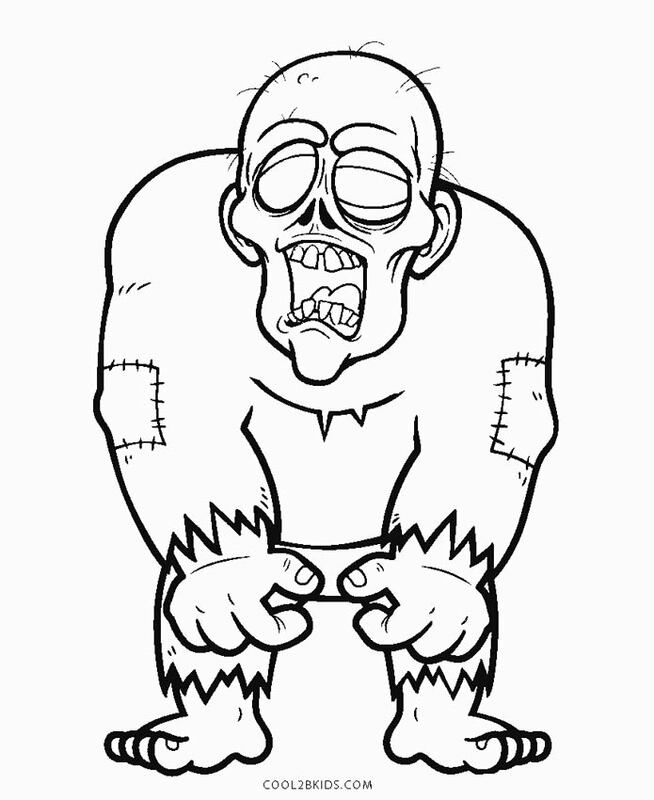 The crooked limbs and scary faces can also be given a red tint for upping the fear quotient of the unique pages. 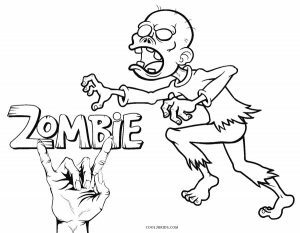 The word zombie is written in large fonts on the pages. This gives them an opportunity to get the spelling of the so-called living deads correctly. 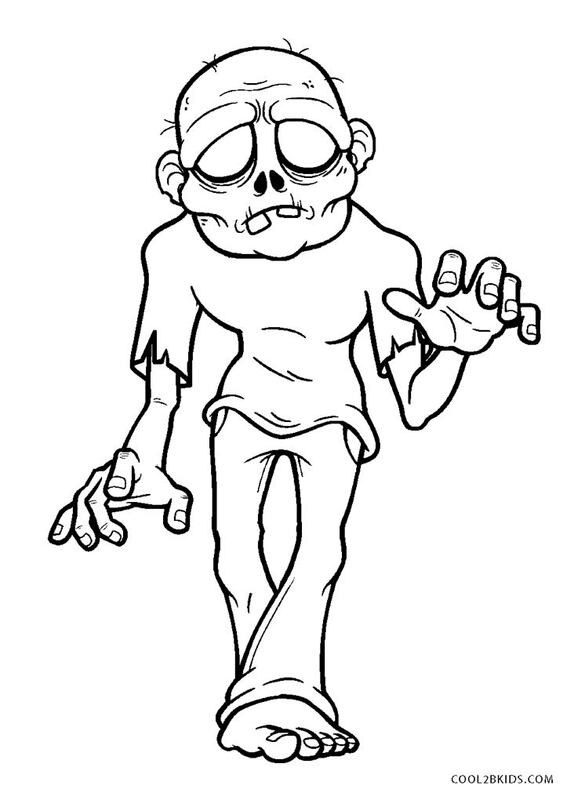 You can color the background in suitable shades to highlight the ghostly character. 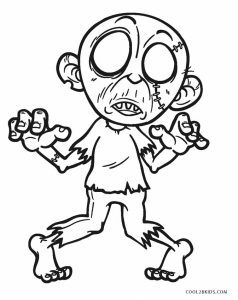 Different shades of browns, blacks, reds, blues and even tan would make the pages look really frightening. The scarier the better, what say? 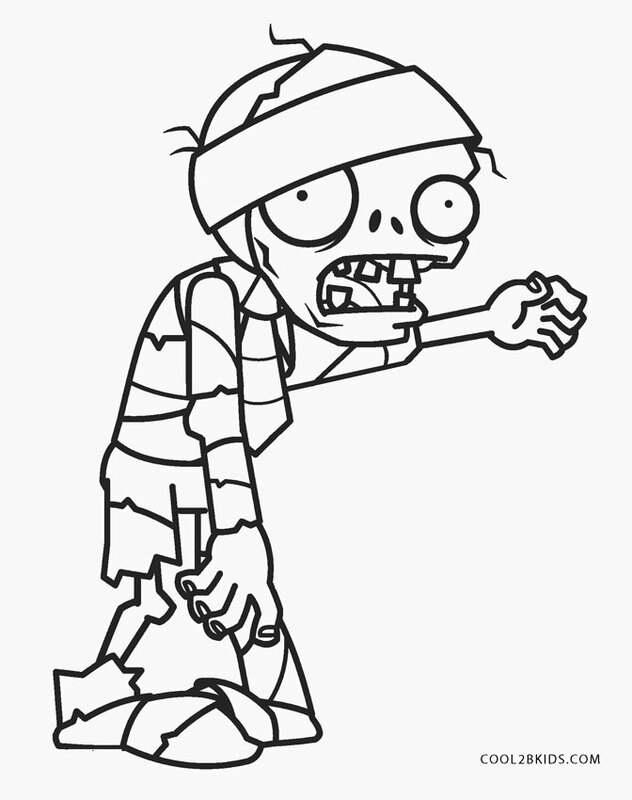 It could be a good activity for Halloween. 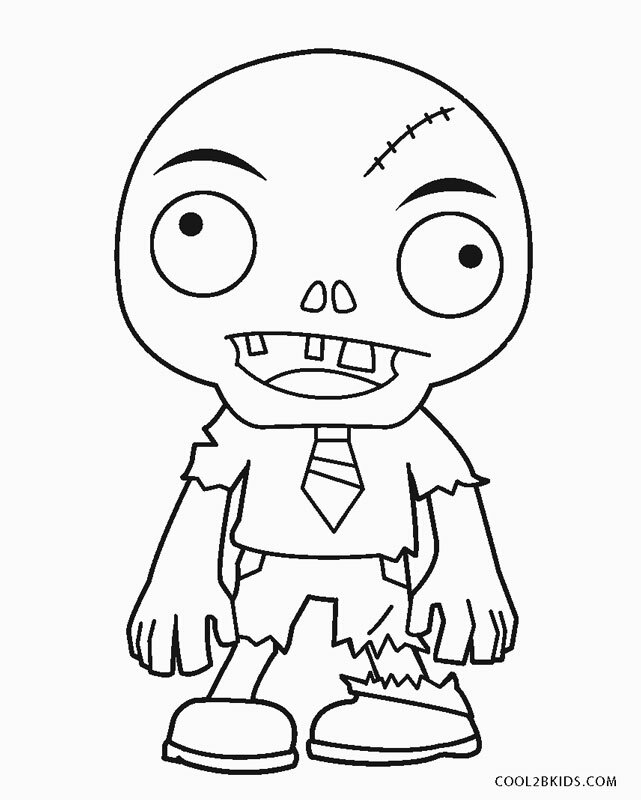 You can also use the completed pages for decorations.